All or Nothing At All, was released in the Fall. 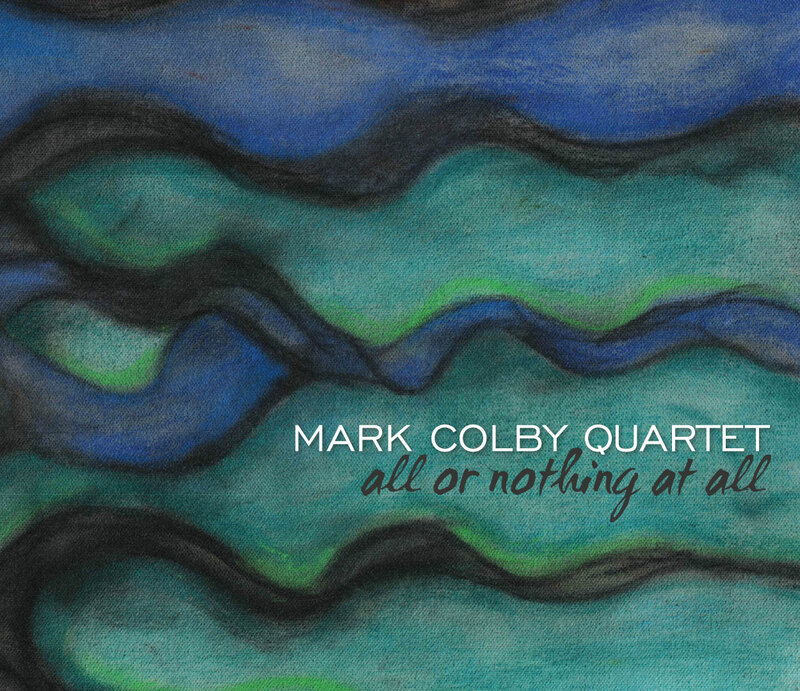 Mark’s latest recording, All or Nothing at All, was released on his own label in 2016. 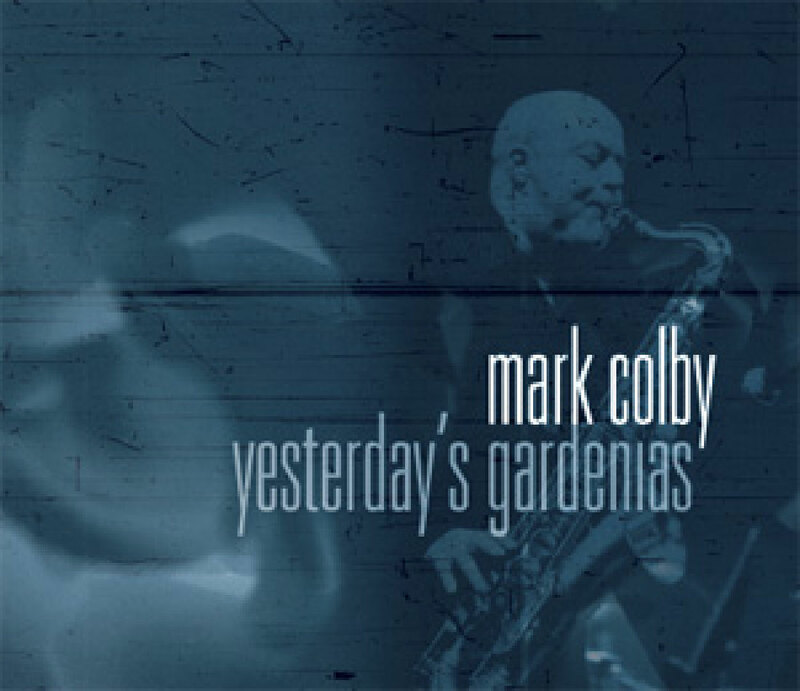 Released in 2011, tunes from the 30s to the 80s -- melodic and full of grace, beauty and swing. 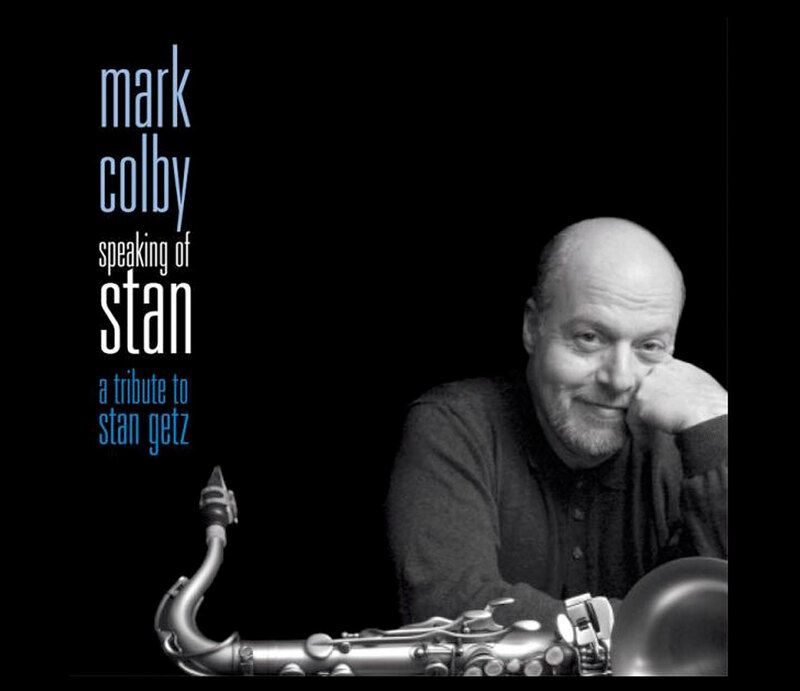 A tribute to Stan Getz. Follow Mark here for latest performances posted on Facebook. 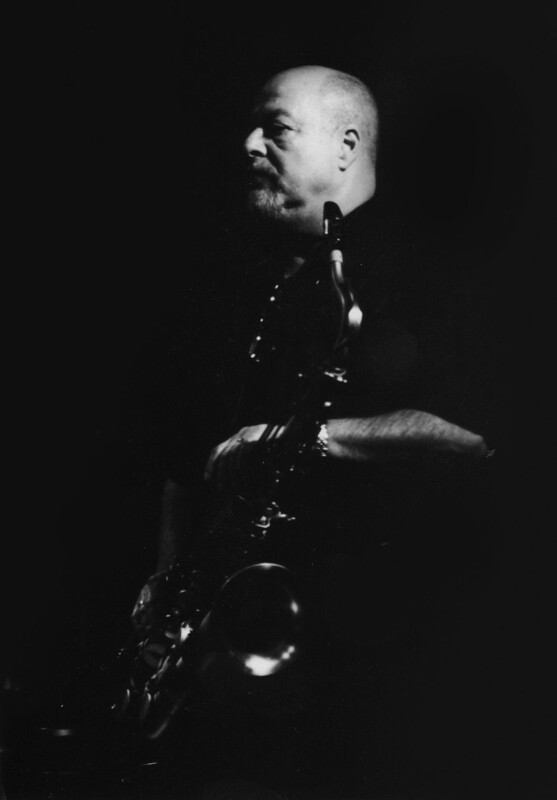 Also check out the Jazz Showcase calendar and Catch 35 Chicago Jazz Lounge's calendar for upcoming performances.